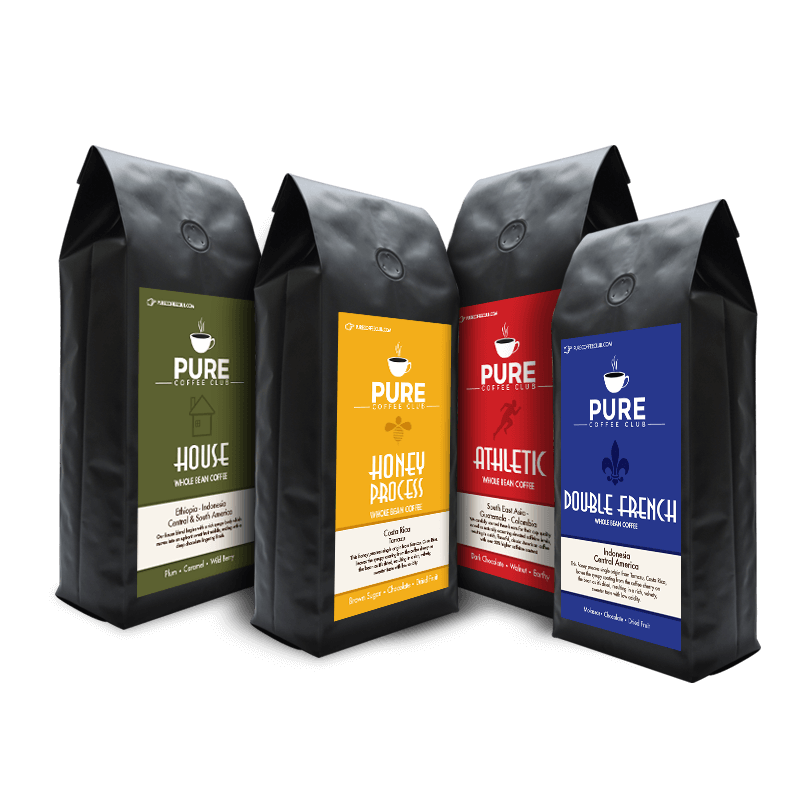 Pure Coffee Club Gift Subscriptions allow you to give the gift that keeps on giving, with 3-month, 6-month, and 12-month gift subscriptions. If the lucky recipient of your gift wants to keep getting their delicious coffee delivered right to their door, they will be able to transfer the subscription to their own payment method at the end of the subscription period. Select the Brew, Type, Size, Frequency, Quantity, and Duration you want to send below.